A scaled-up version of the MSP-465, the MSP-485 uses the patented AMI Torsion Bar squeegee head with a reciprocating substrate carriage and features front-panel programmable print stroke and process delays. Manual vision alignment and dual squeegee head options available. The MSP-485 is an economical means of incorporating high-end performance and reliability into a production or developmental environment. 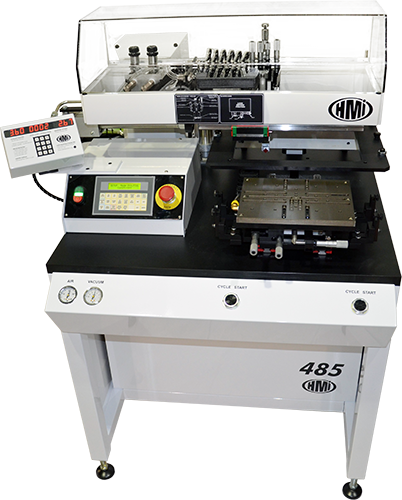 The MSP-485 is a stand-alone semi-automatic precision screen printer. 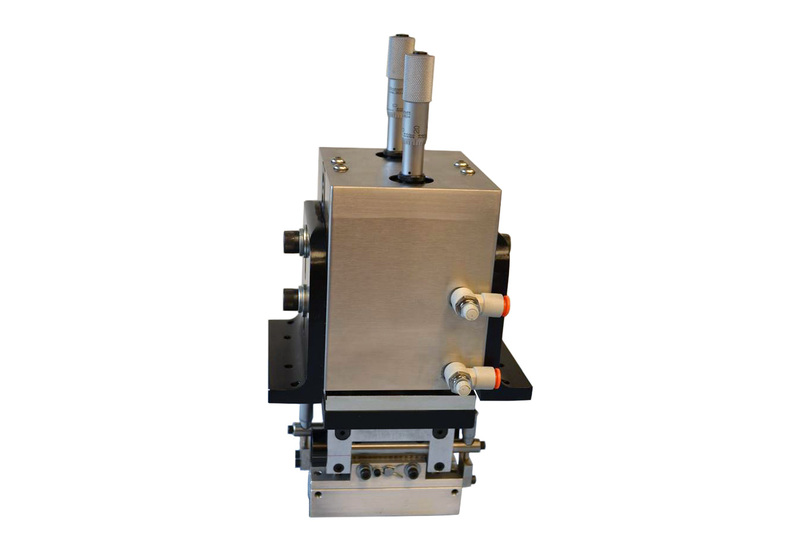 Designed for entry level production requirements, it is also well suited to a research and development laboratory or testing facility where process quality and performance can be achieved offline. Printer functions are processed by a programmable logic controller (PLC). A number of print modes are possible. Squeegee speed, stroke lift and end points, as well as the print head controls, are set manually. Precision adjustments and locks allow for reproducible and repeatable setups. 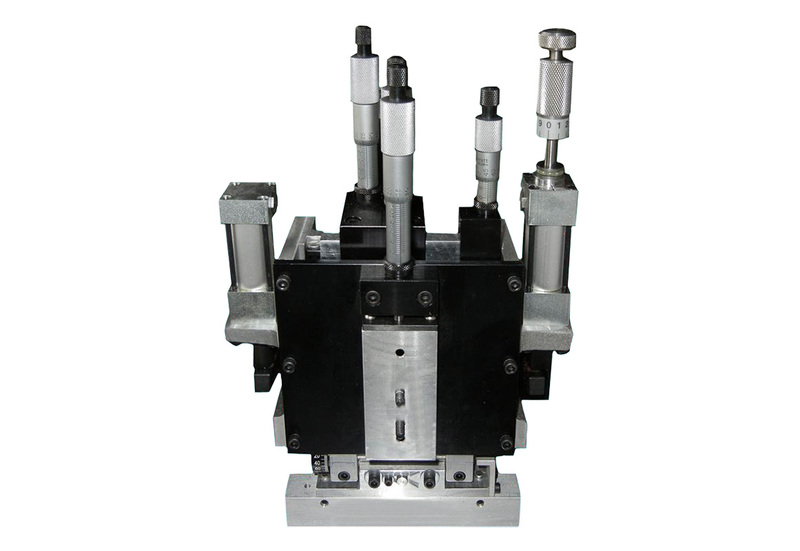 The MSP-485 is a manual load and unload machine. The substrate is held in place by vacuum. The toolplate can be either HMI's standard adjustable toolplate or a toolplate custom designed by HMI's Engineering Department to accommodate a specific substrate. Print alignment to the screen image is accomplished using a precision incremental stage. The stage can be manually adjusted in the "X" axis, the "Y" axis and in the "T" axis. The "T" axis, or Theta axis, is a true rotation about the center point of the stage. This allows for adjustments in the alignment rotation without compromising adjustments in the X and Y alignment. Cycle start can be either by foot switch or dual push button. The MSP-485 print stroke is driven by HMI's unique aqueous drive system, producing a printed image free of defects related to squeegee shatter. The MSP-485 can be fitted with optional squeegee speed and cycle counter features. It can also accommodate a manual vision alignment system.